Ships anywhere in North/South America, UK or Europe for only $5! Inspirational and informative! This performance displays the magic of the pur Ashtanga system from the primary series, to intermediate series to the advanced series! Filmed live before a yoga studio audience! 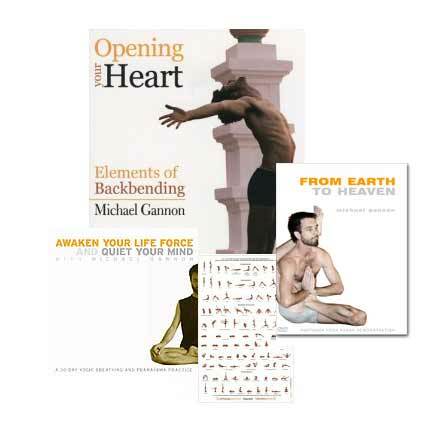 This yoga asana demonstration by advanced yoga teacher Michael Gannon will take you on a yogic ride from the Earth to the Heavens…allowing you to see and feel the powerful magic of Ashtanga. 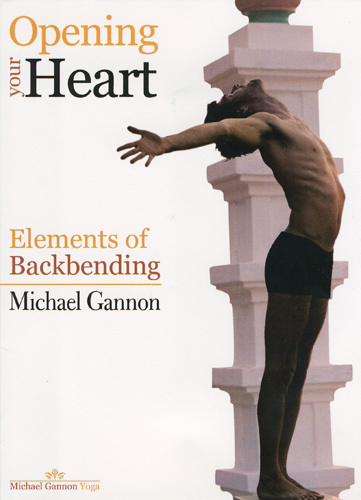 Includes narration, by Michael himself, with invaluable content on yoga philosophy, breath, bandhas, dristi, vinyasa and specific asana benefits. All set to the background of music by Michael’s musical yoga friends from India, Europe and America.